SE-DMB was an MD-81 named Bjarne Viking, which was delivered to SAS in December 1991. It has two Pratt&Whitney JT8D-217 engines. It was leased by now defunct airline Spanair for a short while between 2005-2006. It’s been in storage since September 2013 as N482DN. 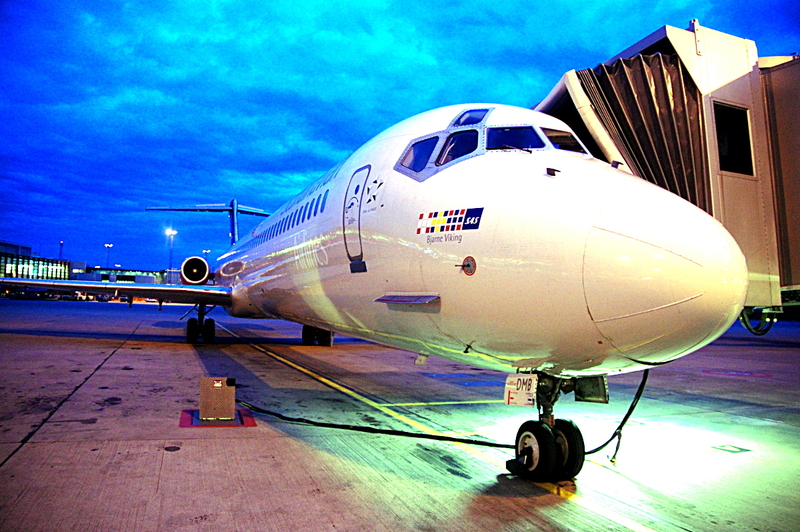 In this image, it is parked at Arlanda’s gate F31 for the night.